This episode is a replay of a previous episode, featuring bestselling author and book marketer, Tom Corson-Knowles. 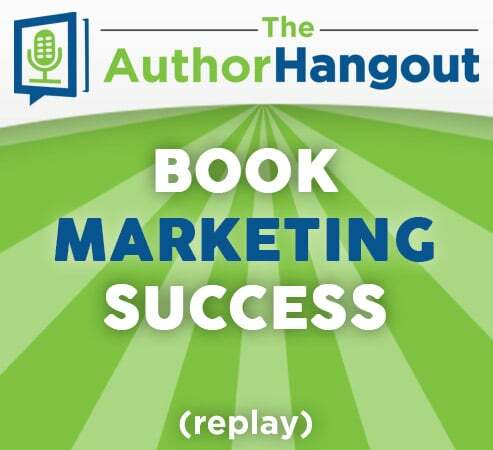 In this replay episode, we look back at our 46th episode, where we interviewed bestselling author Tom Corson-Knowles, who shared some great insights into his own book marketing success. 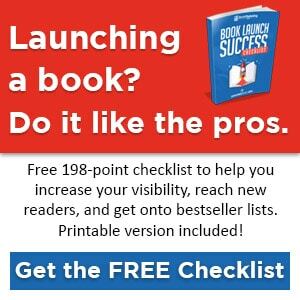 Since he has taught over 14,000 authors how to self-publish and market their books, he shares some of the top insights he has to help you become a book marketing pro!